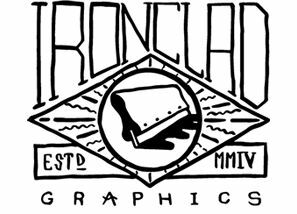 Creative Brushes is bringing their Art Show and Sale to St. Paul The Apostle Church on November 24th. 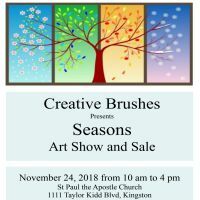 Creative Brushes is a group of Kingston and area artists who gather to create art in their chosen medium, this is their annual art sale. The event will take place from 10am to 4pm.